At Mirror Mirror Boutique we follow the newest trends as well and perfect the classic bobs and pixie cut, long styles with layers. All hair cuts and washed and blow waves. 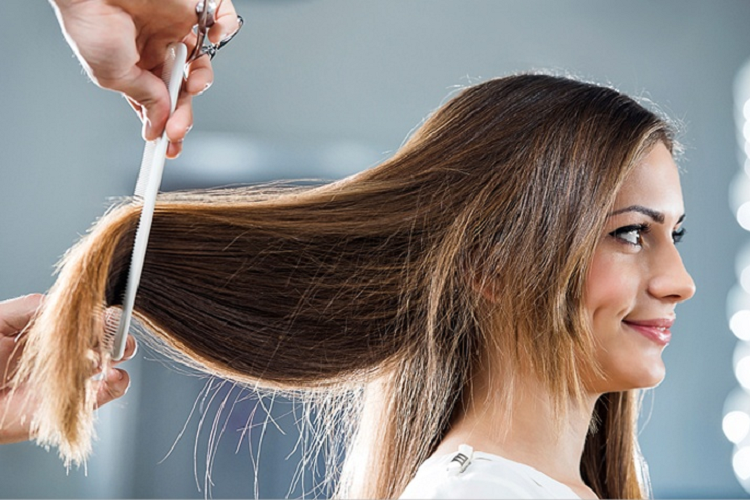 When it comes to changing your hairstyle or getting a new colour, it’s important to see a hairdresser you can truly trust. Your hair type, bone structure and skin tone can all make a difference to the final look.